The Pittsburgh Riverhounds are expected to be a major contender in the USL this season and much of their success hinges upon the performance of three NPSL alums. Midfielder Alex Harlley and goalkeepers Mauricio Vargas and Brenden Alfery are all likely to be key contributors in Pittsburgh’s 2016 campaign. Harlley and Vargas both appeared in Friday’s match with the University of Akron, while Alfery was available as a substitute. Akron featured their own group of players with NPSL experience including Shane Wiedt, Nate Shultz, Brad Ruhaak, and Robby Dambrot. All in all seven players that have played in the NPSL would be part of the two squads, a huge afternoon for the league. But none of these players have a higher profile than Harlley, who played in the NPSL’s West Region before joining the Atlanta Silverbacks and eventually the Riverhounds. The nephew of EPL star Emmanuel Adebayor, Harlley hopes to have similar success as his famous uncle. Harlley was quick to state the positives of playing in the NPSL, saying that the time in the league was a major part of his development as a player. Alfery had a great experience as well. Playing in the league’s ultra-competitive Midwest Region helped make the Pittsburgh native’s dreams come true. Vargas, a goalkeeper with FC Wichita in 2015, is battling Alfery and veteran Hunter Gilstrap for playing time between the posts this season. His time in the NPSL was also very memorable. 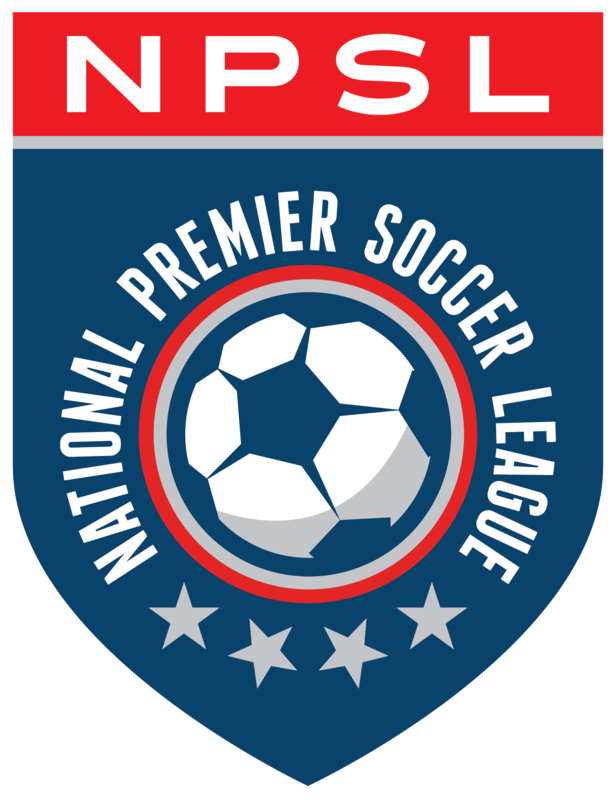 Overall Friday’s match proved to be a huge showcase for the NPSL and all the league has to offer. It certainly didn’t disappoint as the match remained scoreless until the 87th minute. An unlucky own goal sent the Hounds and their three NPSL alumni home with a 1-0 defeat.